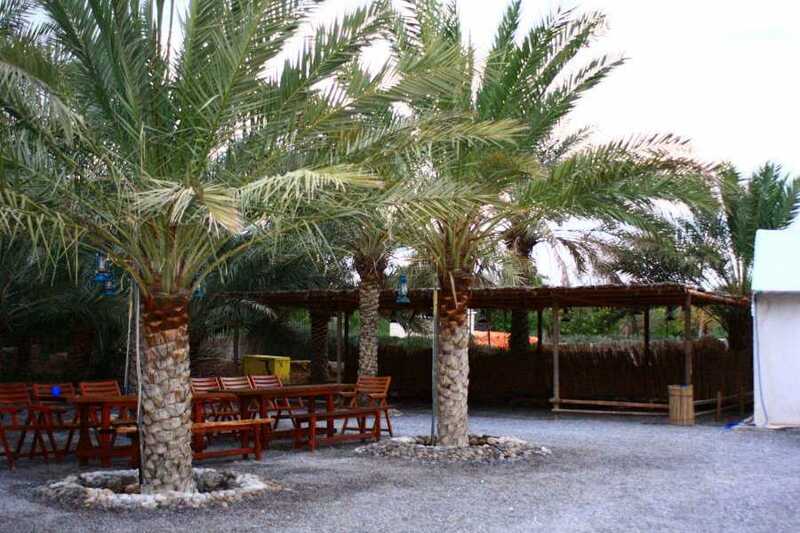 Set in a functioning date farm, this camp is well suited to large groups with beds for over 120 people and facilties to match, this site is perfect for school trips, corporate retreats and large events requiring a unique setting. 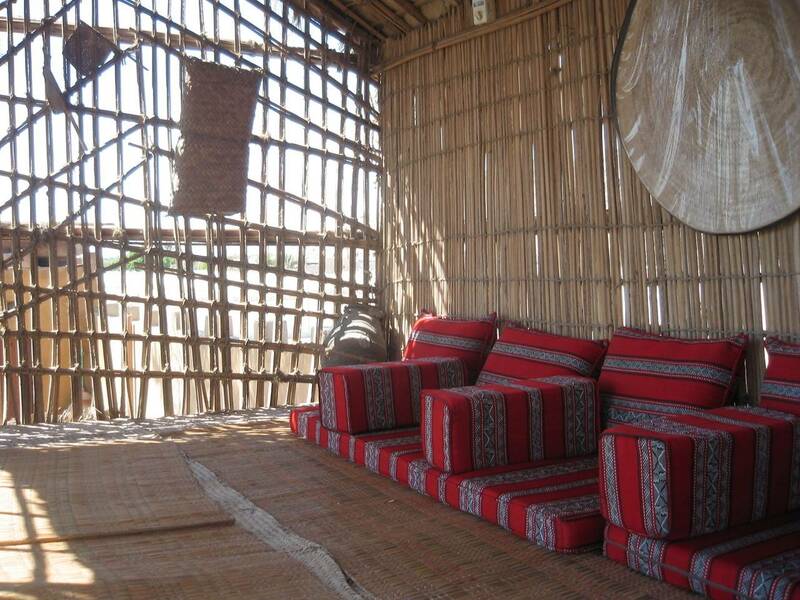 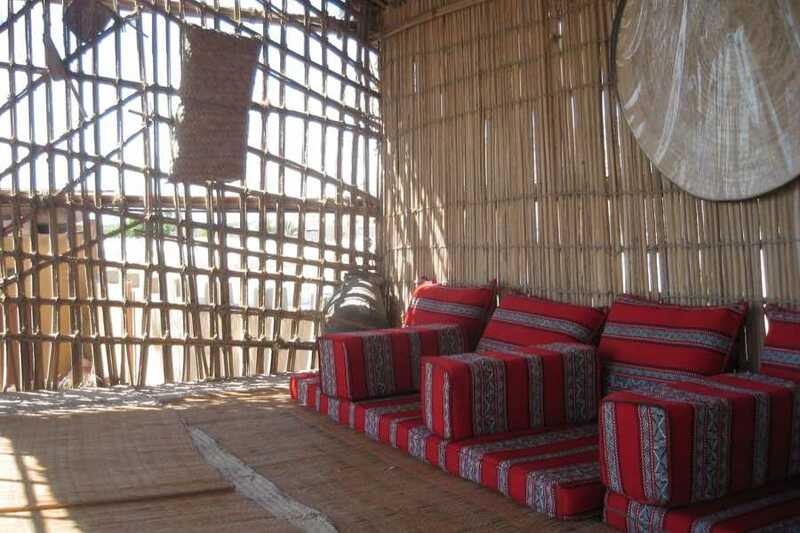 Accommodation is in permanent, canvas tents with an arabic style fabric inside. 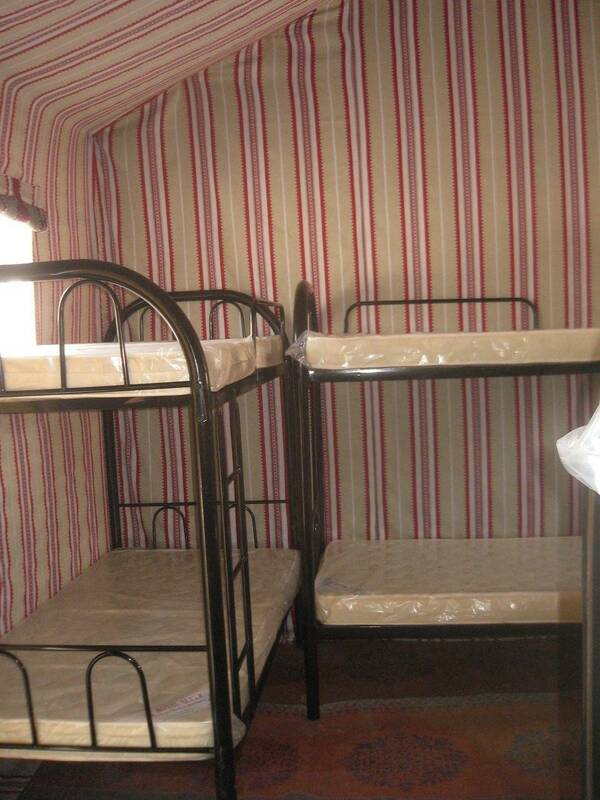 Tents are comfortable with bunk beds, elctric lights and ceiling fans. 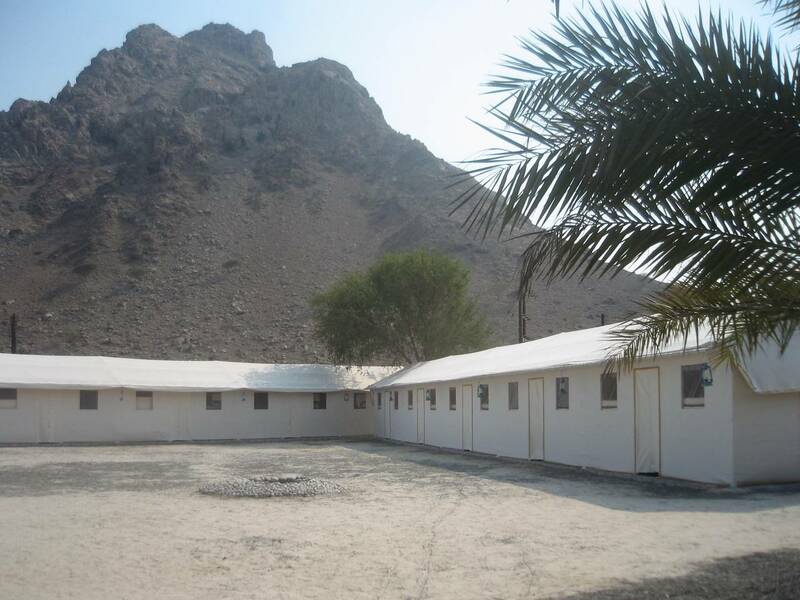 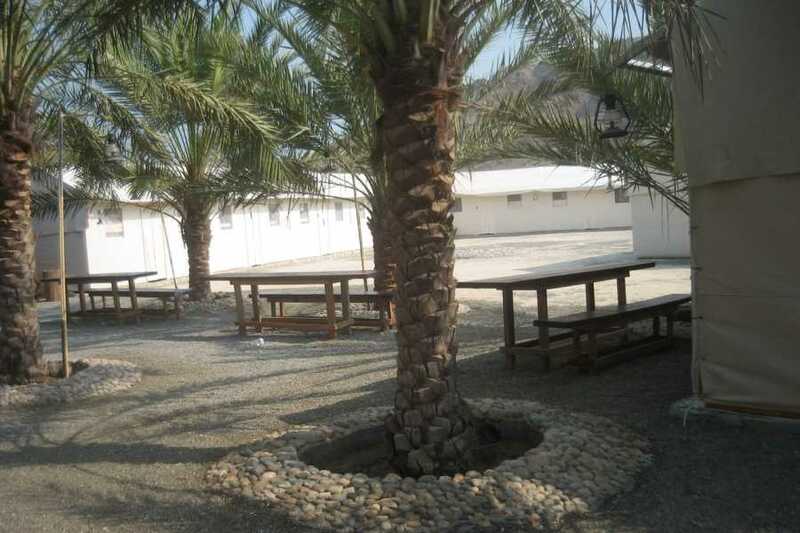 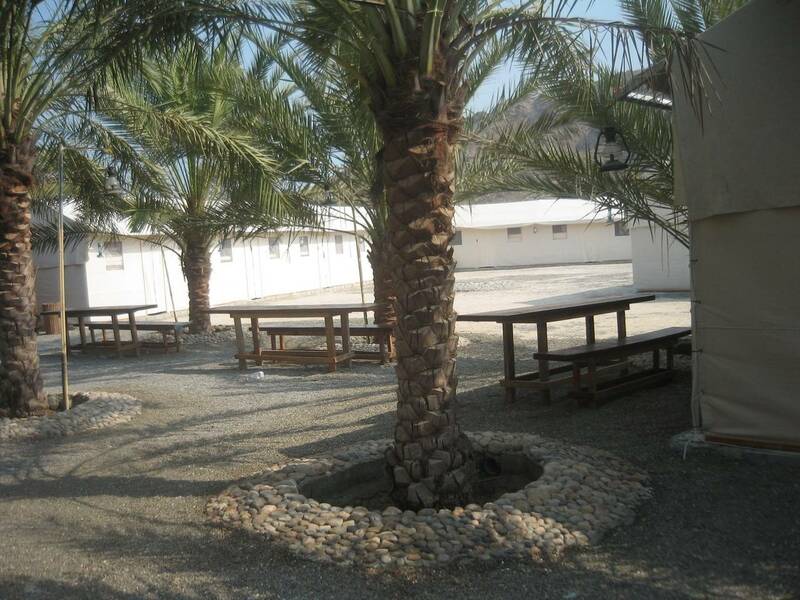 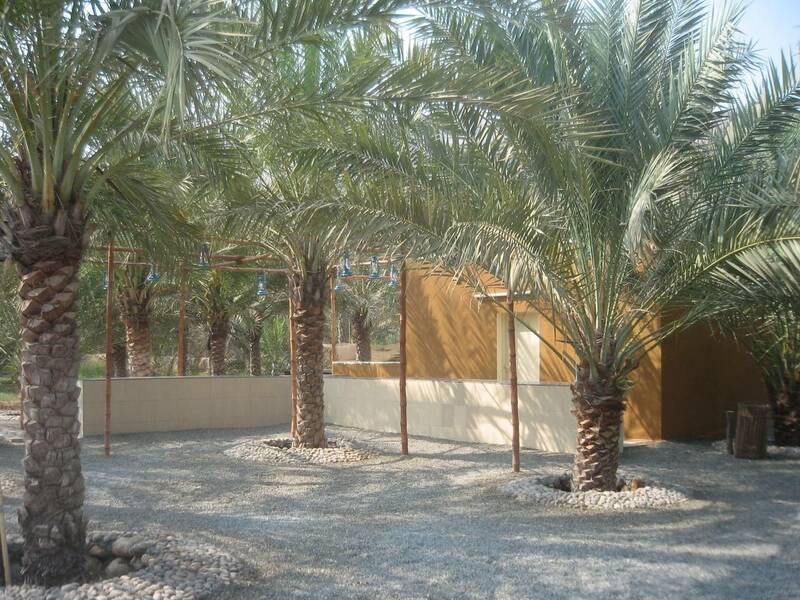 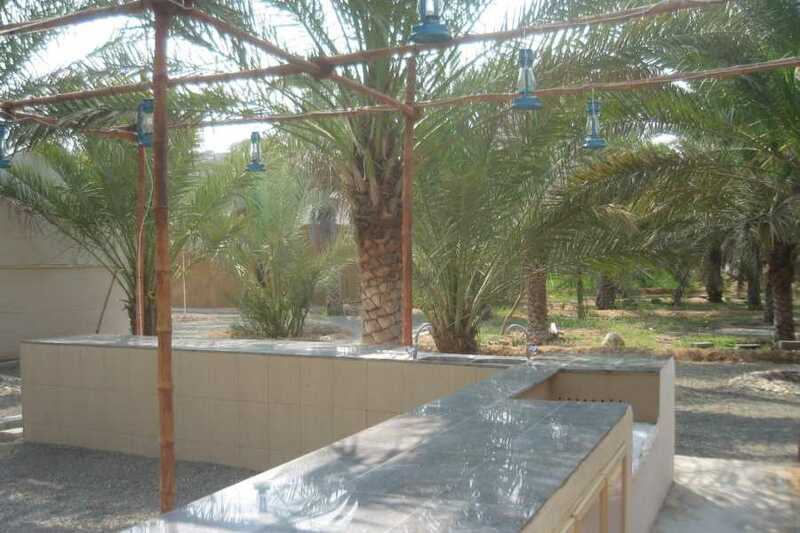 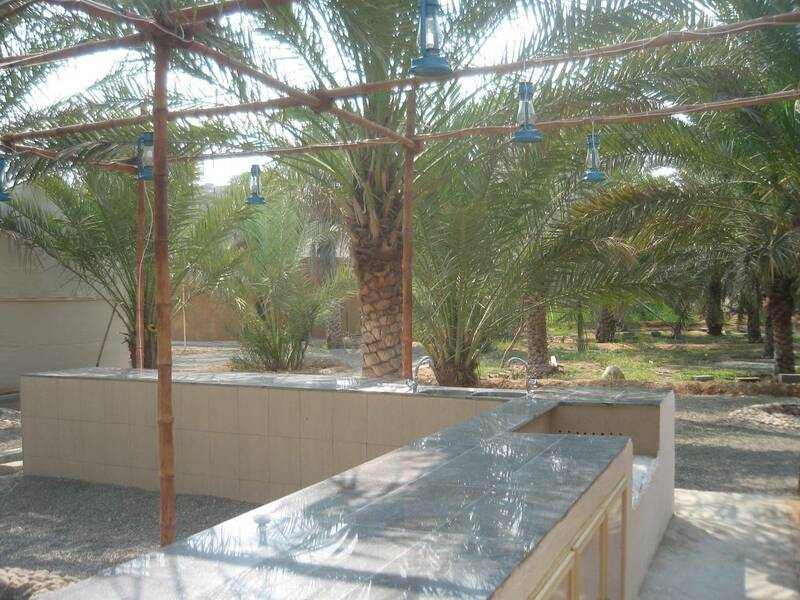 On site we have a kitchen to prepare fresh food, 2 large majlis areas for eating and relaxing and a large dormitory style bathroom all set in the natural shade of the date palms. 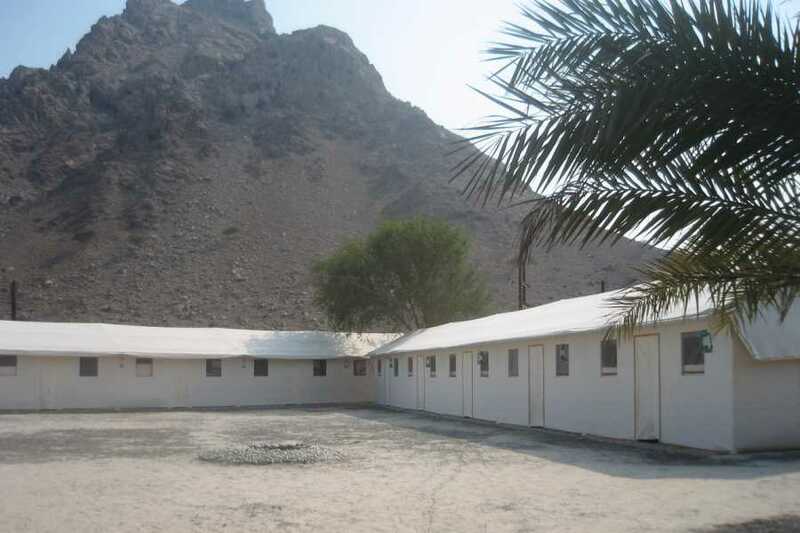 Minimum group size for this camp is 20. 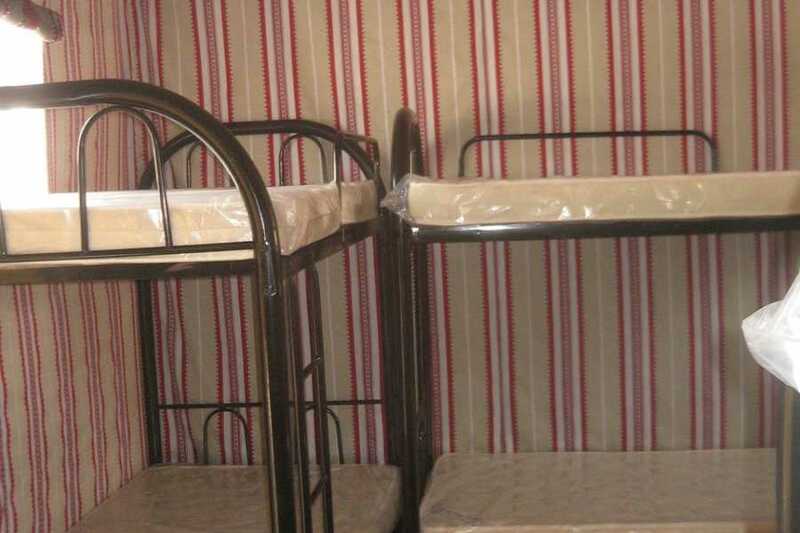 We provide bottom sheets, pillows and pilliow cases. 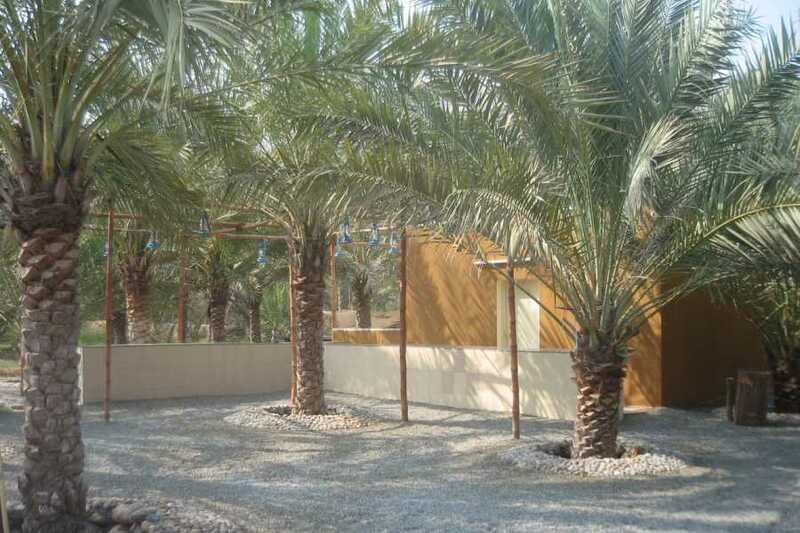 Please send an inquiry for booking!